Top 7 Most GAME BREAKING Cards in Clash Royale History! 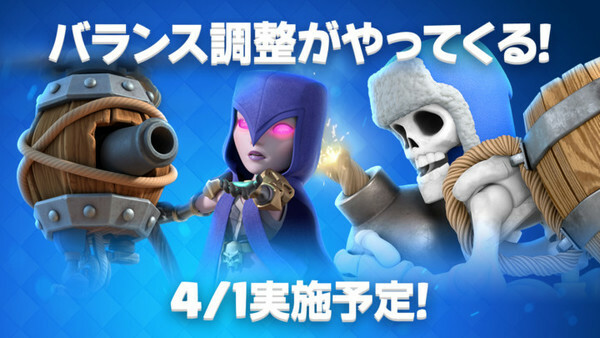 Clash Royale - REAL NIGHT WITCH STAFF! Will OP Cards BREAK Clash Royale? What is "POWER CREEP? NIGHT WITCH - Dead or Alive in Clash Royale!? Clash Royale - NEW FAVORITE DECK!